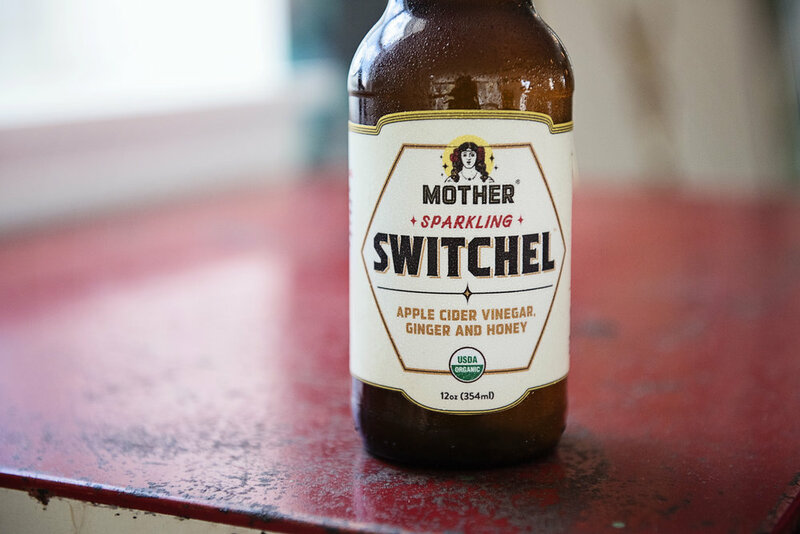 I really enjoyed working with Tonya and Vic Donati of Mother Kombucha a few weeks ago. If you haven't sipped on a bottle of Mother Kombucha, I highly recommend you give them a whirl. They are available throughout the Tampa Bay area and beyond. "Mother Kombucha brews small batch living kombucha hand crafted from fair trade organic teas, tisanes and natural flavors. Rich with probiotics, beneficial amino acids and antioxidants – our kombuchas make a delicious alternative to sugary sodas and juices. And because we believe that things that are good for you should also taste great – we create flavors that enhance and build upon the natural acidity and tartness of kombucha rather than trying to hide it. The result is crisp, effervescent and invigorating."